The premier authority on organizational transformation takes his classic work to the next level, showing managers how to prevent a company from falling into a period of decline. For three decades, Ichak Adizes, Ph.D., has studied the patterns of organizational growth and changes in businesses worldwide, from Bank of America to Domino's Pizza to small start-ups. 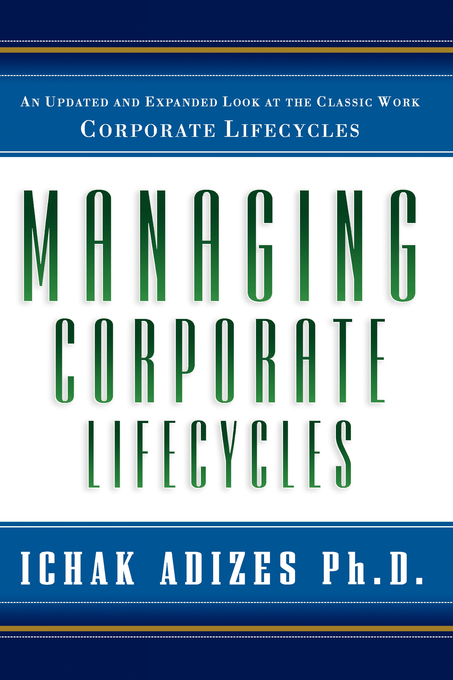 In his breakthrough book Corporate Lifecycles, Dr. Adizes traced the typical corporate path from inception to decline. Now, in this long-awaited follow-up, he guides companies on the optimal path--and reveals how to sustain peak vitality. Courtship, Infancy, the heady Go-Go years, and turbulent Adolescence. These are the stages every company goes through to reach what Dr. Adizes calls PRIME--the ideal stage of balanced creativity and discipline. At every stage, he shows how to anticipate and handle "normal" problems--whether with goal setting or managing employees--then quickly move on and up. 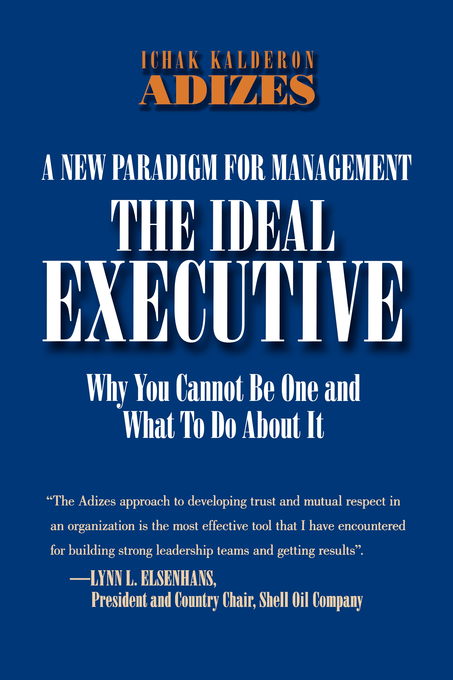 Once in the PRIME stage, the author presents proactive measures for maintaining focus and vision, nurturing cohesion, and achieving "predictable excellence." He also offers strategies for avoiding the typical downhill path--starting with the Signs of Aging, such as risk avoidance; moving on to Aristocracy, where power and protocol dominate; and culminating in the final stages of decay: Recrimination, Bureaucracy, and Death. Easing the pains of growing, MANAGING CORPORATE LIFECYCLES opens the way for every organization to thrive--indefinitely. 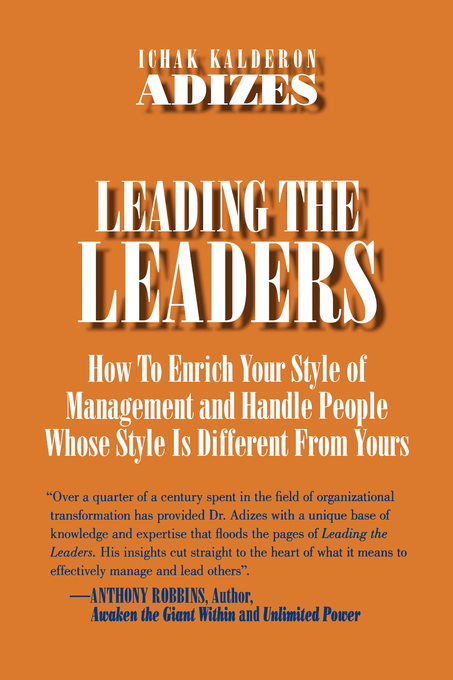 In this book, I present the theory of organizational lifecycles and the principles for leading organizational change that I have developed and practiced over the past thirty years. This theory and these principles allow us to discriminate normal from abnormal problems in organizations and to apply the appropriate interventions that lead organizations to their Prime condition. Both the theory and principles explain why organizations grow, age, and die and what to do about it. They describe and analyze the usual path organizations take as they grow and the optimal path they should take to avoid the typical problems of aging. 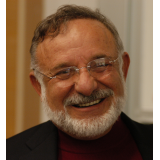 "Adizes has been an invaluable resource and insightful advisor in my efforts to restore entrepreneurial vitality to mature business organizations throughout the world." "As usual Dr. Adizes is right on target. Most CEOs will see themselves, their managers, and the organization they work for vividly portrayed and described. Study this, and you will avoid a lot of mistakes." 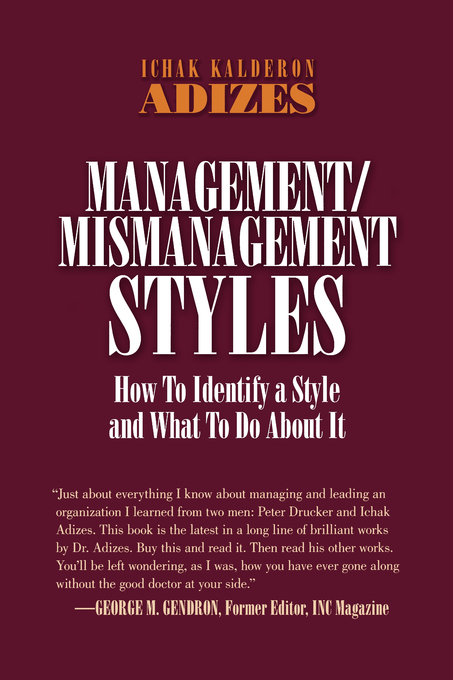 "Compulsive reading for every CEO, statesman or spouse! Embracing diversity the Adizes way could have saved countless corporations, countries and marriages!"